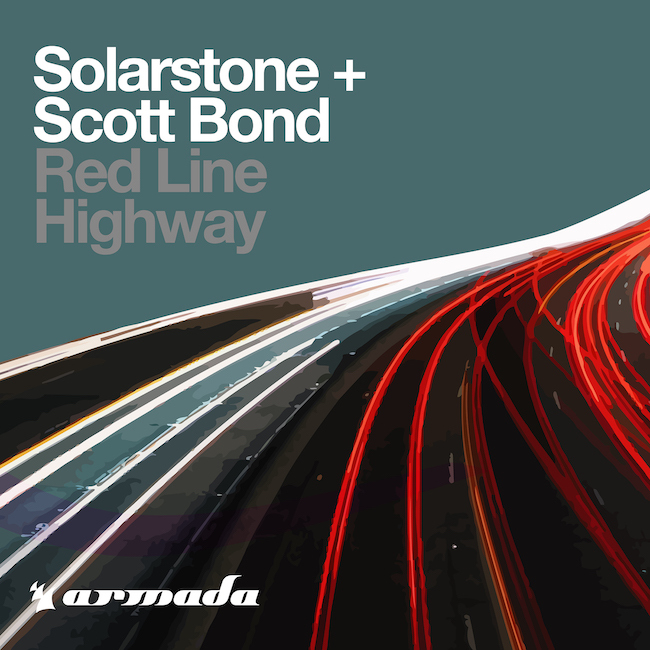 Solarstone & Scott Bond – Red Line Highway (Factor B’s Back To The Future Mix) - Solarstone. An anthem and classic reborn, Solarstone and Scott Bond’s masterpiece is back for some Trance-flavored cruisin’ once more. Through a remastered original version and Factor B’s timeless Back to the Future treatment, this cut remains perfect as ever for sunset drives and all other moments of euphoria along the ‘Red Line Highway’.